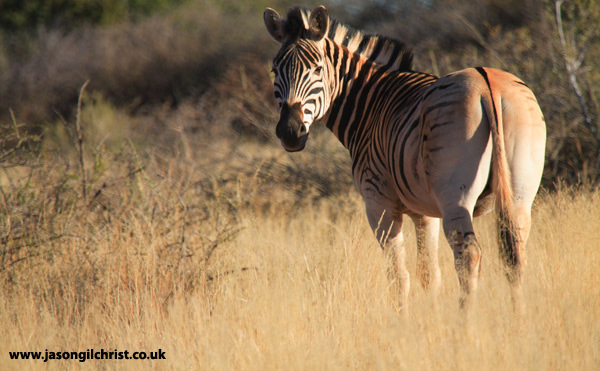 The zebra is the African horse, and the beautiful black and white striping of their short coat is a stunning visual contrast in their native grassland. The best theory for this bizarre striped conspicuousness is thought to be visual bonding, encouraging individuals to stick together. Common (Plains or Burchell's) zebra (Equus quagga burchelli).